Much of the nation still is suffering from drought. (The areas that aren’t flooding, that is.) Water has become our most precious resource in some places, especially out West. 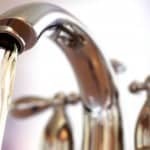 But unless you have your own well (which is not, by the way, always a guaranteed source of water), it might be smart to think about ways to save on water use this summer. 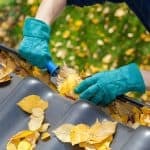 In summer, water usage can comprise as much as 50 percent or more of your monthly utility bill, depending on where you live. 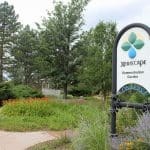 We asked the very savvy water experts at a Colorado Springs Utilities to give us some good advice about conserving water. Here’s what they said. 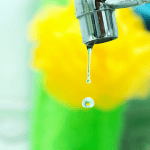 What are some of the best ways to conserve on water use indoors? Consider installing WaterSense toilets in your home. Toilets are among the biggest consumers of residential indoor water. WaterSense toilets use 1.28 gallons or less per flush and your qualifying purchase could earn you a rebate on your utility bill in some cities. Install better shower heads. Showering can account for up to 12% of residential water use. Install WaterSense shower heads and save up to 2,900 gallons of water per year. Wash only full loads in your dishwasher. Select the correct water level for the load. Replace old appliances with Energy Star units to save more money. Your purchase could qualify for a rebate on your utilities bill, and some states offer sales-tax holidays for energy-saving appliances. What about outdoor water use? Adjust your sprinklers. Water your lawn and not the house, sidewalk, or street. Time watering properly. Water your lawn and garden in the morning or evening when temperatures are cooler, to minimize evaporation. Check absorption. If water runs off your lawn easily, split your watering time into shorter periods to allow for better absorption. Check your lawn’s root zone. Look for moisture before watering using a spade or trowel. If it’s still moist two inches under the soil surface, the lawn or garden still has enough water. Landscape wisely. Choose shrubs and ground covers instead of turf for hard-to-water areas such as steep slopes and isolated strips. Create dry space. Walkways and patios provide space that doesn’t ever need to be watered. These useful “rooms” can also add value to your property. Spread a layer of organic mulch around plants. Mulching allows plans to retain moisture and saves water, time and money. It also keeps down weeds. Just sweep. Use a broom instead of a hose to clean your driveway and sidewalk and save water every time. Check for leaks. Don’t forget outdoor faucets, sprinklers and hoses when looking for leaks. Wash your car elsewhere. Use a commercial car wash that recycles water. Smart summer fun. When the kids want to cool off, use the sprinkler in an area where your lawn needs it the most. 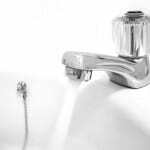 What is the single most important thing consumers can do to conserve water? 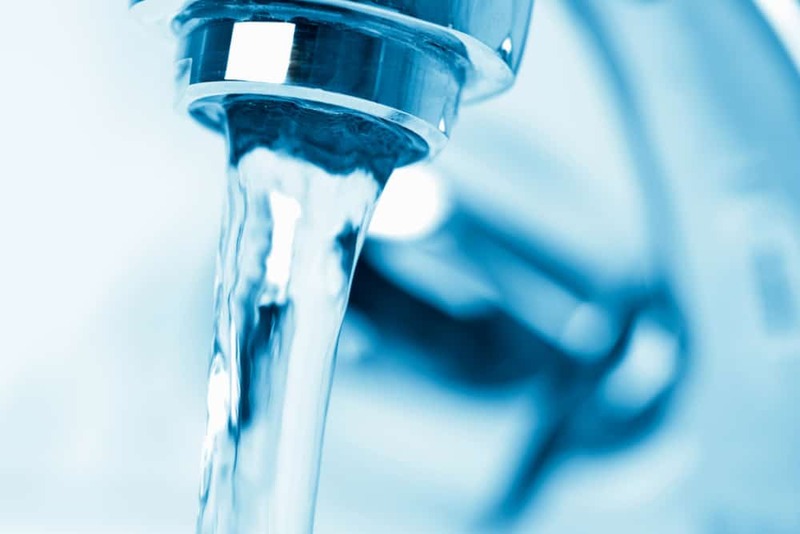 Consumers can increase their understanding of the value of water. It’s a finite resource in many places. We don’t have an unlimited supply of water, so we all need to be very careful and deliberate in how we use it. Summer means greater water consumption, and so regular monitoring and efficient usage are a must. 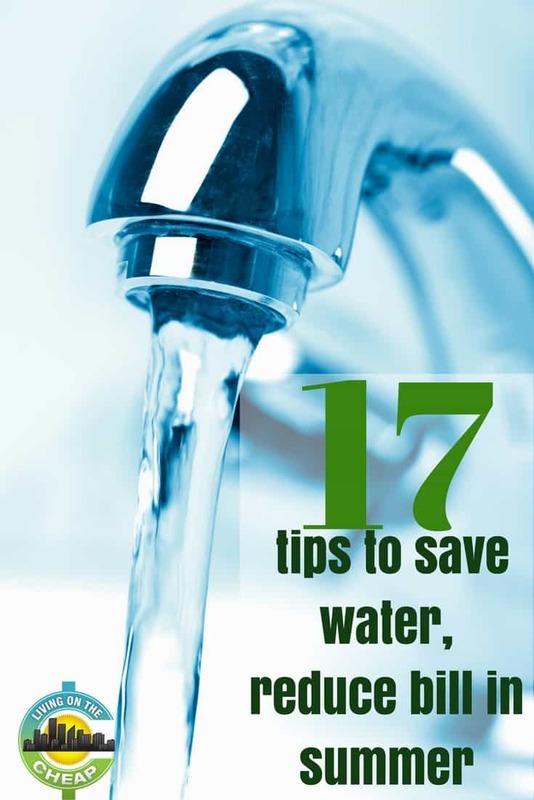 Reduce your water wastage by installing water saving products such as IQ water meter and water sensors.